River Islands Golf Club was named Golf Digest's top ten courses in Tennessee in 2005, and is one of the most unique courses you will ever play. 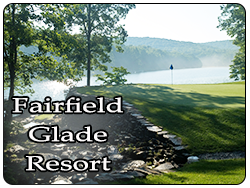 The course is located on 3 forks in the French Broad River, and features 9 holes where water comes into play. 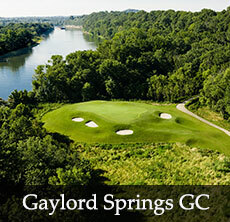 Four holes on the golf course are located on islands in the middle of the river, and 2 of the par 3s are all carry across the river. The course conditions are kept immaculate with zoysia fairways that are great to hit off and undulating greens that will test any golfer. 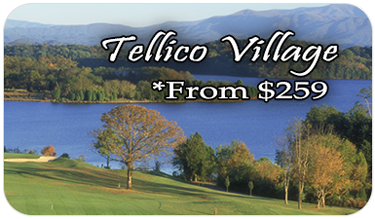 This course is a favorite for locals as well as many golfers that make the short drive from Knoxville.